Cockburn’s was founded in 1815 by Robert Cockburn, a former soldier of the British army who fought in Portugal against the French army. Cockburn’s history will always be related to the launch of a Special Reserve label in 1969. 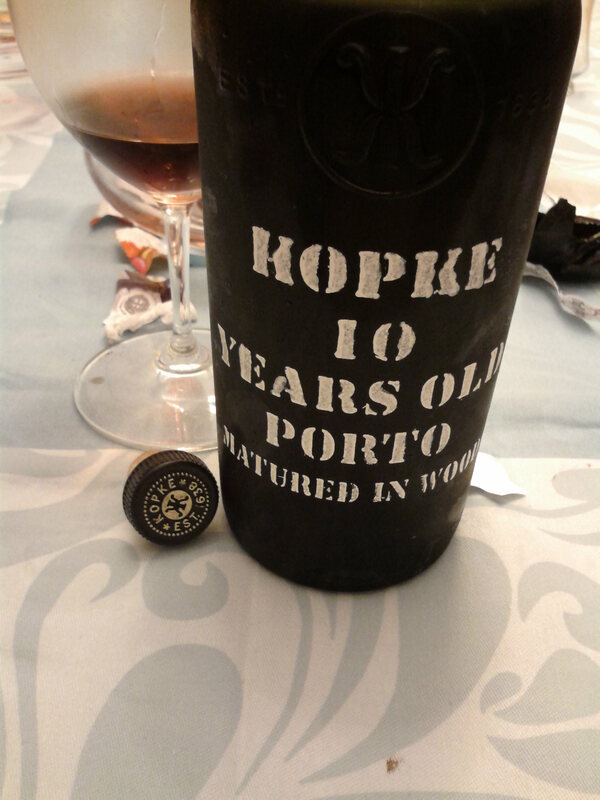 Since then the quality of Port grapes increased a lot and the demand of a new kind of vintage – the vintage character style has born. Nowadays belongs to the Symington family. Cockburn’s Special Reserve has a medium dark ruby color, a clean aroma with lots of balance and dark plums intensity. Beautiful texture, tannins and persistence. It deserves more attention in Portugal. This wine company was founded in the distant year of 1845 by a Danish Oevenum, Jann Hinrich Andresen and today retains the name of its founder. With over 5 million liters in stock where we can find a greater quantity of tawny Port. JHAndresen was in 2007, the first company to launch to the market, a white Port wine blend, a 10 years old. This Colheita 1992 has cloudy amber color. Stuffy nose with great complexity. Walnut aroma, almonds. In the mouth it’s full, oily and with high acidity. Long finish. Concerning the winery already wrote about it recently although this Vintgae is from 2008 and also from Douro Superior. A hot region based in the North of Portugal, right in Pocinho. With a dark purple color and fruit aroma full of blackberries, strawberries, raspeberries and spices this wine has firm tannins, fruity flavour and nice persistence. Would like to taste in some years. Mackenzie was a small business founded many years ago by an English man called Keneth MacKenzie in Jerez de la Frontera which main purpose was the production of amontillado to export it to Bristol, England. Although as in other many places, war, money or heritages took the company to an end. What a pity! This is a magnificent example of a Jerez (Sherry) amontillado. Light amber color with intense aromas of dried fruits, citrus and “vinagrinho”. The palate seems silk. Very soft, unctuous and with an endless persistence. Love it.